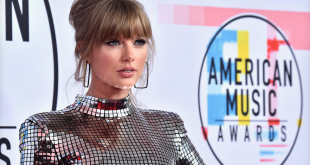 She then went on to accumulate 1 million Twitter followers, a Guinness World Record and a pronoun-correcting Twitter bot in just over four hours. The official Guinness World Record Twitter account announced that Jenner had set a new record by reaching 1 million followers in four hours and three minutes. 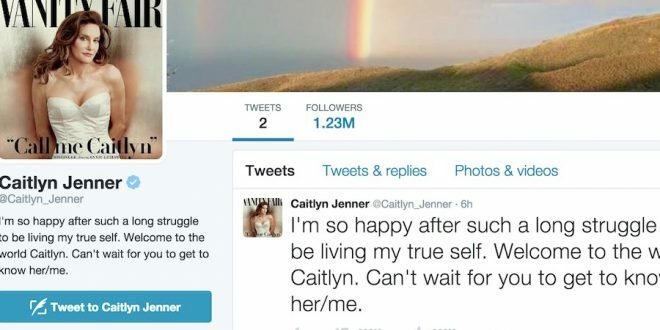 That works out to be over 4,000 new followers per minute since Jenner first tweeted at 12:17 p.m. ET on June 1. Following the Vanity Fair reveal, an anonymous Twitter user also created the pronoun-correcting bot @she_not_he. The bot automatically replies to anyone tweeting about Caitlyn and still using male pronoun to remind them to use she. However, the bot tweets to anyone using he and Caitlyn Jenner in the same tweet, which means it is also trying to correct those standing up for the proper pronoun usage — though the bot makes a disclaimer about that in the user profile. The bot has sent out over 300 tweets in four hours — but when you consider that nearly 1 million tweets have been sent out about Caitlyn Jenner, that’s not a bad statistic.